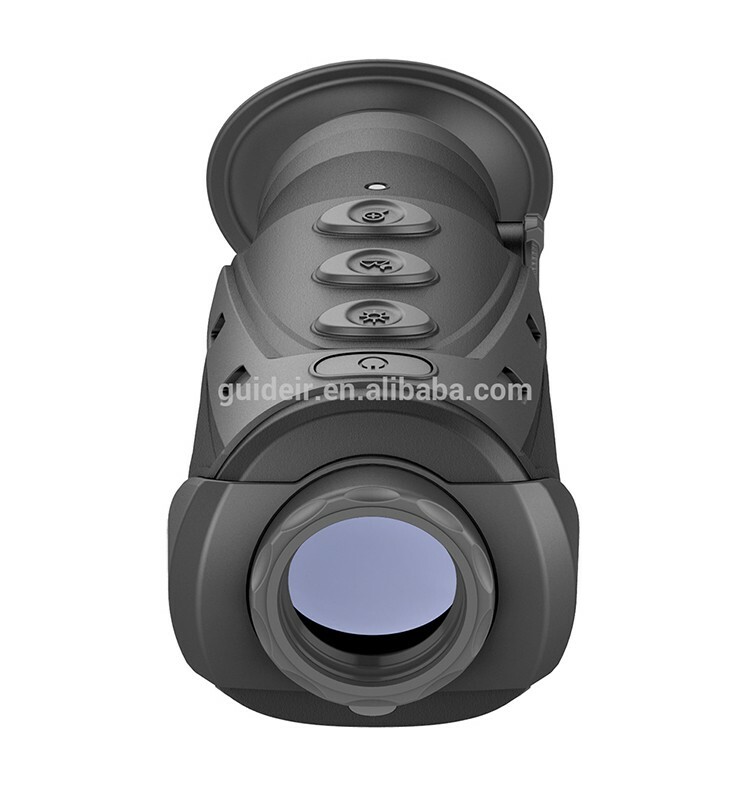 The new handheld thermal imaging monocular IR-510 P is a compact device that has been designed to observe areas, irrespective of available light, for human or wildlife presence. 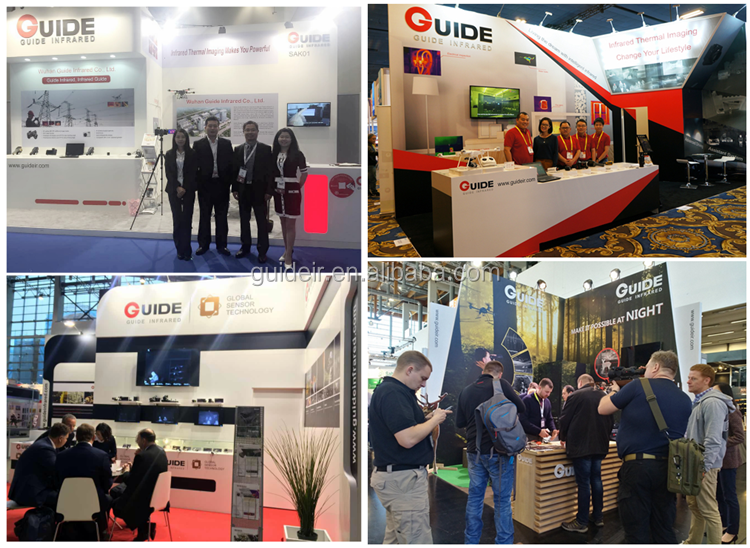 It is also possible to remotely check buildings and vehicles. 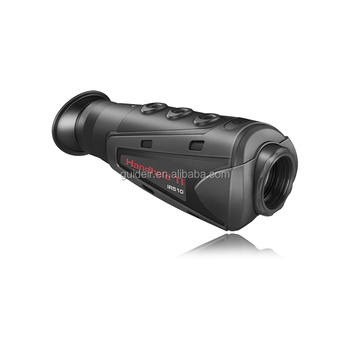 Whether you are viewing through adverse weather, light fog, smoke or obstacles such as light foliage and bushes, the IR-510 P can provide a reliable detection making it ideal for wildlife observation, search and rescue or security and surveillance applications. 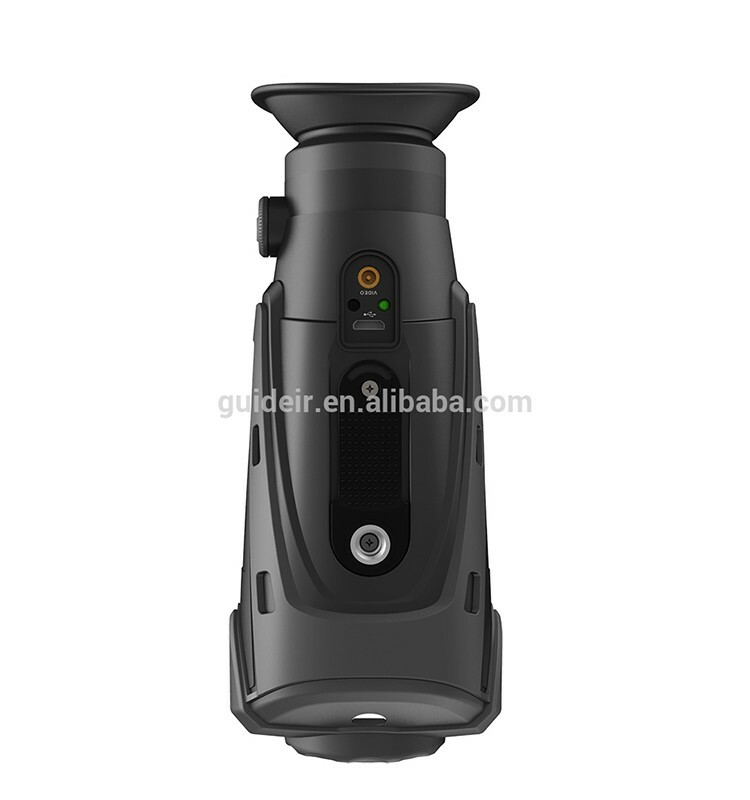 The monocular has a 400 x 300 pixels passive uncooled detector and a 19 mm fixed focus lens. 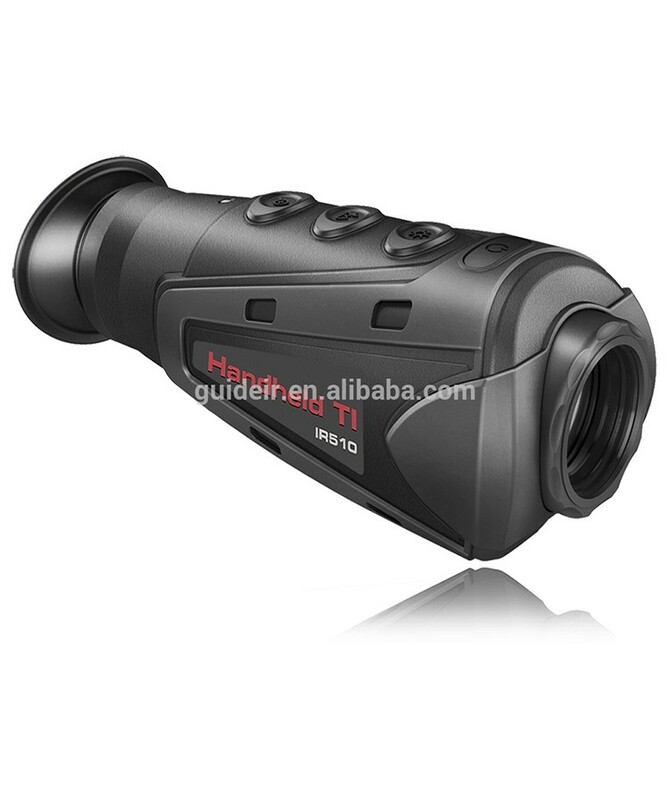 The IR-510 P has a color display with diopter correction and has a 2x and 4x digital zoom. Three color schemes allow the user to choose the optimum representation in different circumstances.